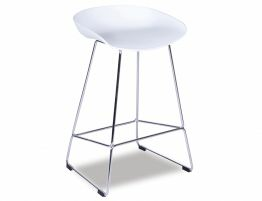 Our Kobe Stool in the White Frame and White Shell Seat has an outstanding simplicity in design. 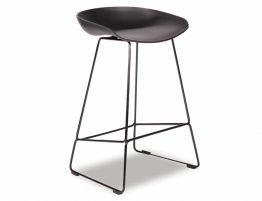 This simplicity allows the Kobe Stool to fit into any collaboration with other collections without being to conspicuous. 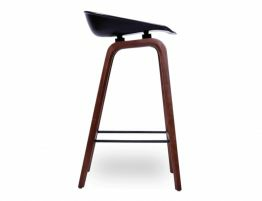 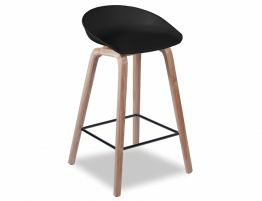 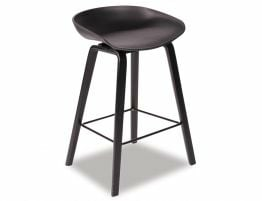 The Kobe Stool and its design also guarantees functionality, being perfect for any commercial or private environments, including Restaurants, Cafeterias, and Office's. 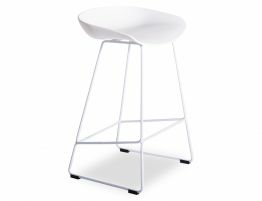 The Kobe Stool in the White Frame is a smart design with it's distinctive aesthetically pleasing curved disk shape white molded seat, that promises comfort. 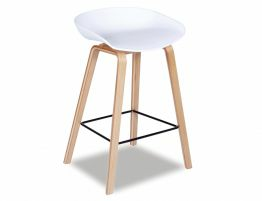 The Kobe will always be on-trend with its undeniable classic, minimal and timeless blueprint.